Why Do My Legs Sink When Swimming Breaststroke? I'm having a lot of difficulty working out how to swim and breathe correctly for my body composition. 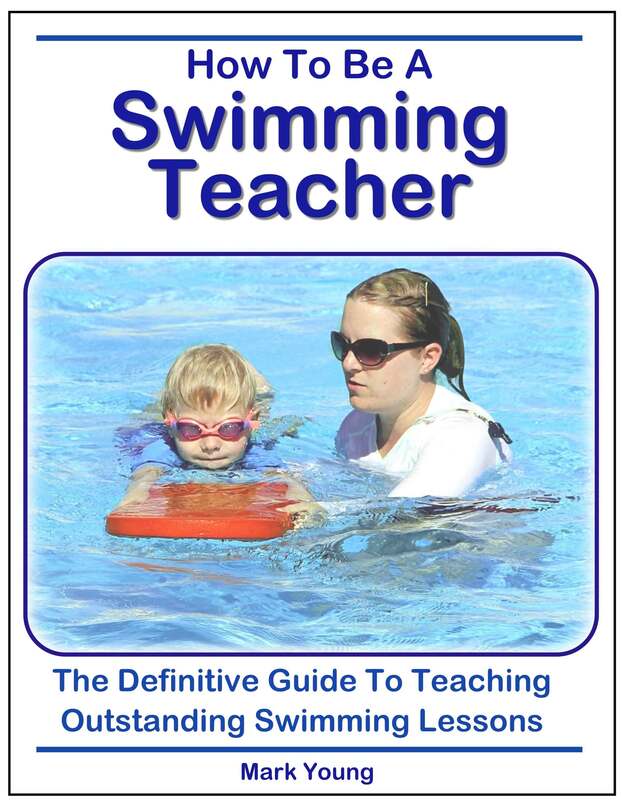 As a bit of background, I never learned to swim as a child and have only just began now at age 32 ... I have very low body fat and decent musculature, and so I cannot float naturally. I find i'm stuck in a catch 22, where technique wise I can breaststroke and actually swim forwards (using a frog kick), but under the water surface where my body naturally 'floats' as such .. if I push my hands downwards to come to the surface to breathe, I then find that the momentum to get my head out the water then propels me even further back under the water and I become vertical, so I find it incredibly tiring doing that and I'm not quite sure how to breathe out the surface but trying to remain as horizontal as possible so just getting a breath doesn't require me to fight to the surface every few seconds. What in your experience is the better stroke or technique for guys like myself who struggle to float, to keep me as close to the surface as possible? I should add also that I am able to float on my back, but only when kicking my legs - in a relaxed way, very minimal effort. Thanks for getting in touch. Let’s tackle this from two different angles. Firstly, to answer your question about which swimming stroke is best for someone like you to learn, given your body composition, I would say front crawl (or freestyle if you prefer to call it that). 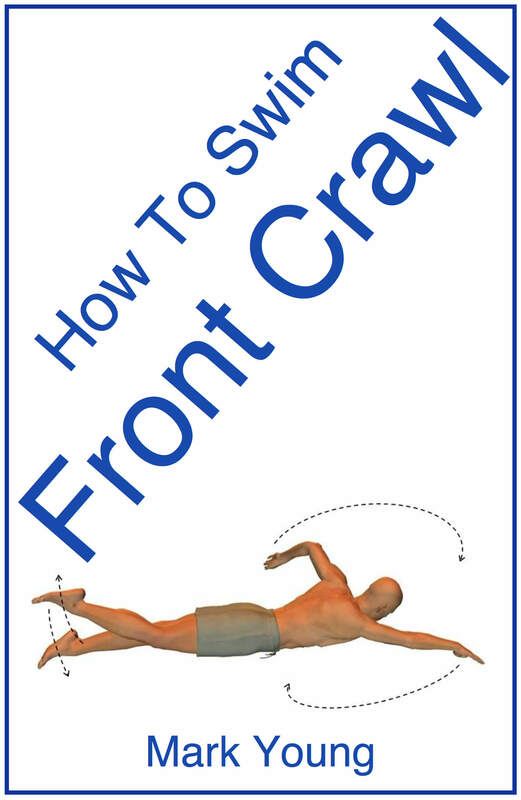 Front crawl has a flat streamlined body position and the breathing action requires the head to be rolled to the side instead of lifted upwards. 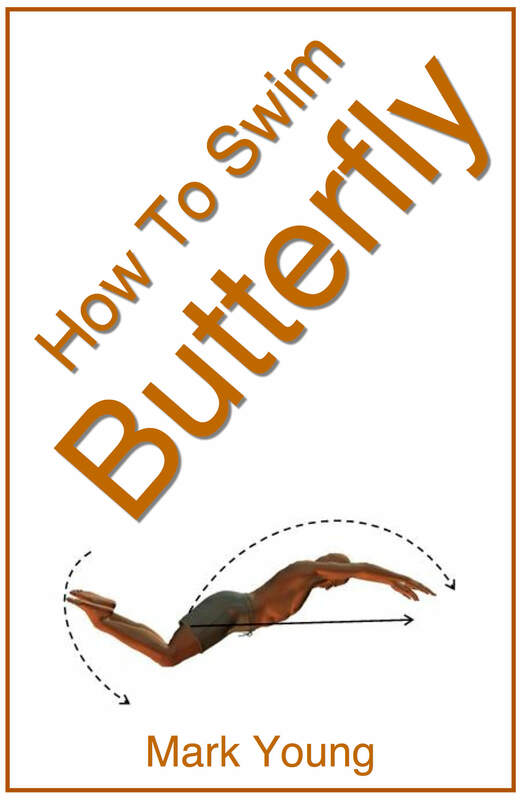 flat position, which in turn helps to keep the legs at the water surface throughout the stroke. 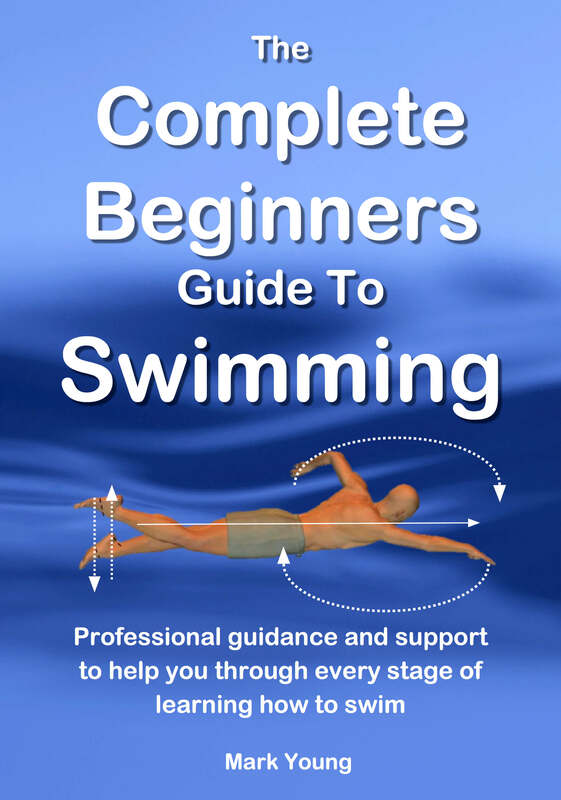 The downside to learning front crawl is that it is considerably more physically demanding than say breaststroke, so most beginners learning front crawl become breathless very quickly. They then presume their breathing technique is incorrect when actually it is a matter of fitness and stamina. Most give up at this stage and go back to breaststroke. Some determination and perseverance will result in some positive increases in fitness as well as a nice front crawl stroke, eventually. The second angle to approach your question is to continue going down the breaststroke road. The majority of the power and momentum for breaststroke comes from the leg kick. The whip action of the circular kick gives the boost to not only move along but to remain at or near the water surface. Combine that with a subtle arm pull, around and slightly downwards, and your body should have enough of a lift to allow your mouth and nose to break the water surface and inhale (that is assuming you were exhaling underwater before hand). Take a look at the timing of your arm pull and leg kick. Breaststroke has a definite sequence that must be followed. Pull – Breathe – Kick – Glide. Perform those parts in that order and the stroke will flow. Practice it in slow motion if you have to. It sounds to me like you are pulling and kicking at the same time then attempting to breathe as an after thought or as a separate part to the rest of the stroke. So many people I teach think that breaststroke arms and legs all happen at once and those are the people that either don’t go very far or sink. The breathing must fit in with the sequence of the rest of the stroke and not be treated as a separate part. For now focus on this: pull your head up – breath in – kick your head down. Providing your arm pull and leg kick generate enough momentum and you follow that pattern, then you should not sink. In fact if your leg kick is powerful enough then the combination I have suggested above should result in a smooth glide (but that part sometimes comes with practice). Ensure that you exhale when your face is submerged, as this will make inhaling during the sequence much easier.